Tomorrow's New York Times includes a feature by Jim McKinley entitled "New York's Chief Judge Leaving a Legacy of Reforms Inspired by Social Justice." The piece (which includes a bit about Legal Hand, our new network of community-based legal information centers) is a fitting tribute to Jonathan Lippman as he retires from the bench. I have been fortunate to work with Judge Lippman for quite some time, dating back to his days as chief administrative judge under Judith S. Kaye. We discussed some of our joint history in a public conversation at the Center for Court Innovation earlier this year -- check out Moving the Mountains for excerpts. I will leave it to others to summarize Lippman's legacy (in addition to the Times piece, the New York Law Journal is also running a major retrospective.) 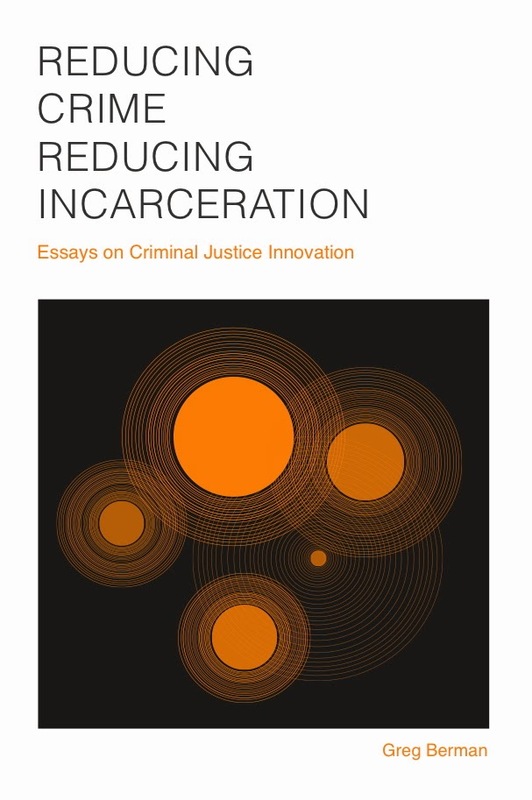 Like others who have worked with Lippman, I can attest to his prodigious work ethic, his commitment to justice reform, and his fundamental decency. I particularly admire his ability to see the big picture and master operational details -- two qualities that rarely go together in my experience. The photo above (which also features New York City councilman Rory Lancman) captures another one of Lippman's signatures -- his gift for interpersonal communication. But beyond testifying to his talents as a reformer and administrator, what I mostly want to express in this space is my gratitude. 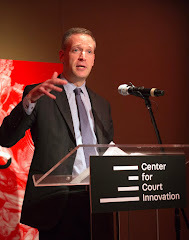 Over the years, Lippman has been an important supporter of the Center for Court Innovation. He has turned to us to help implement some of his signature programs, including adolescent diversion and human trafficking initiatives. And his endorsement has been crucial to helping us advance some of our most important ideas, including our efforts to reform the bail system and create a community justice center in Brownsville. 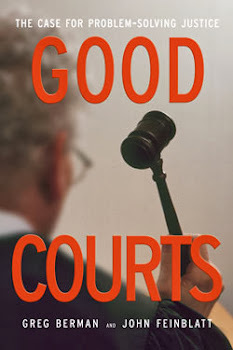 I would say that the field of justice reform is going to miss Judge Lippman, but I expect that he will be just as vocal in the years to come as a private citizen as he has been as a jurist.